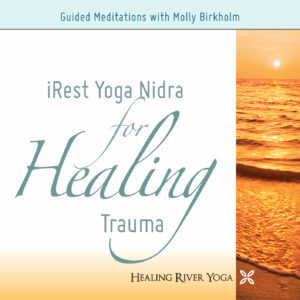 Experience Stillness Within You: Using these two unique practices specifically designed for guiding the practitioner into deep states of sleep, Molly has watched war veterans, many of whom haven’t slept more than 2 hours since the Vietnam war, begin to sleep 6 and 8 hours a night. You can think of iRest like a ‘filing system’ for you mind. Once the contents of the mind have been seen and felt, the mind naturally begins to sink into deeper states of rest and sleep. 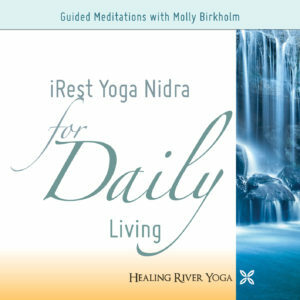 Try the long version to fall asleep and begin giving your brain gentle assistance into deep sleep. If you wake up in the middle of the night, try the shorter iRest for Sleep version. Some people begin to notice immediate changes in their sleep. While for others, it takes longer to overcome the patterns that keep them from deep sleep. 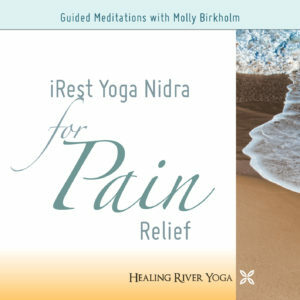 Yoga Nidra is a form of deep relaxation and meditation that has been used for centuries to restore the mind and is now clinically showing benefits for alleviating insomnia. Simply relax in bed and let the meditation guide you into deep states of sleep and restoration where healing naturally unfolds. 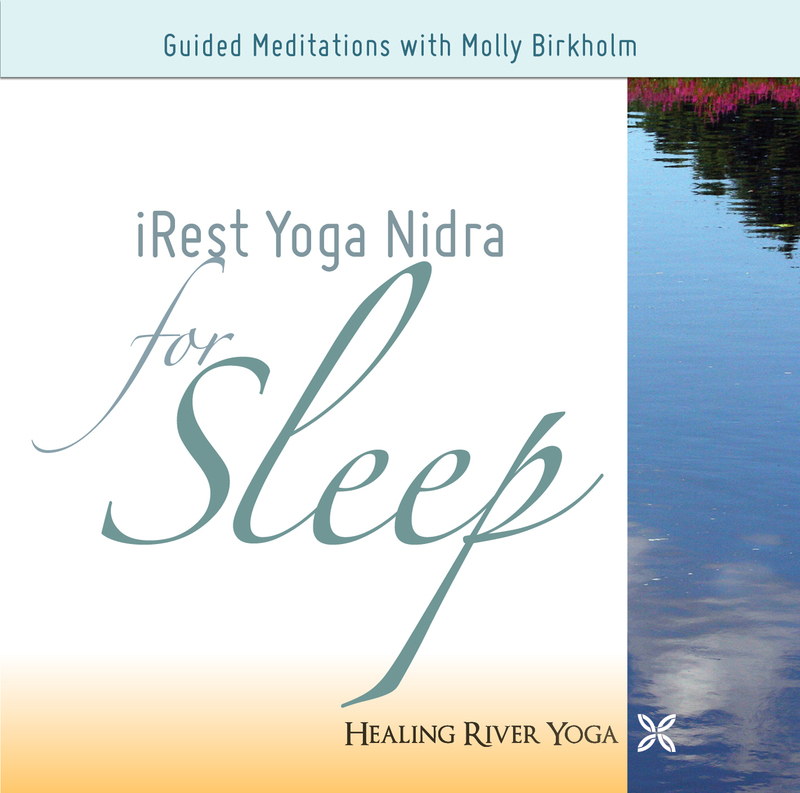 This practice is also excellent for children who have trouble falling asleep at night. Kids with sleep issues in childhood tend to continue having problems with sleep later in life so it is important to teach them early how to relax and cultivate healthy sleep habits. All of the iRest CDs can be used for Sleep. However, at the end of the other CDs, there is a gentle suggestion to return to wakefulness. On the Sleep CD, you are not brought back into the waking state, but rather left in the healing state of deep sleep.